I received my latest internet bill in web email , then I saw the amount was wrong ! So I checked my Service Agreement which is wrong ! it is S$19.90 monthly for 24 months , not S$29.90 monthly . I will not pay the bill unless you fix it . Hi jovenn, we've PM you. 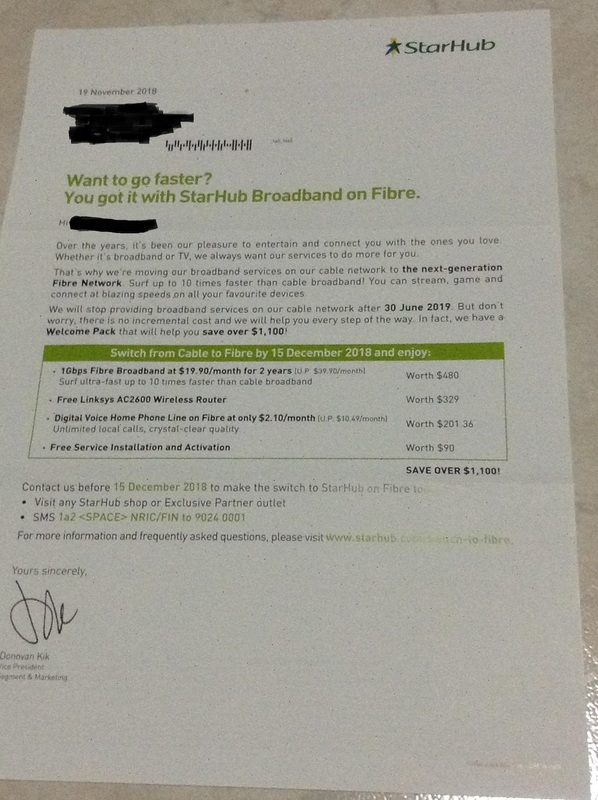 the letter stated S$19.90 monthly ,but my contract is S$29.90 monthly ? also , why is my non-contract price S$69.90 monthly ? your non-contract price now is S$39.90 monthly . I trust you that my contract has been corrected to S$19.90/month . 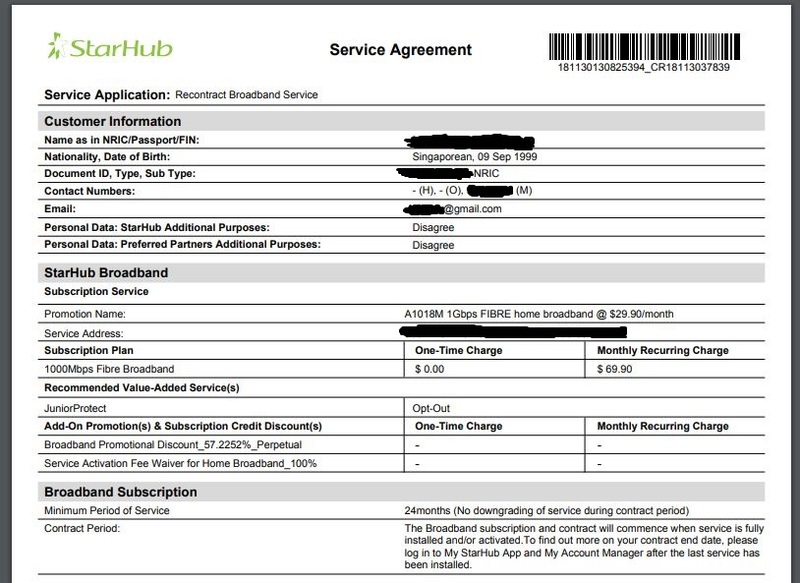 I have paid S$19.90 to Starhub for Dec and S$19.90 for Jan .
you did not fix the contract and bill ! but you sent me a bill of $39.37 ! I'm not going to pay a cent more , until you fix this mess . Hi Jovenn, I saw your PM. I'll get in touch with you via PM. 2. Enter the correct contract ($19.90/month for 24 months) , starting from 15 March 2019 . 3. Add one-time credit of $39.37 to clear outstanding balance error . I see your PM and will reply you there.